The village of Gedling, Nottingham was featured in the Doomsday book as a ‘distinct settlement’ but, due to expansion, it now merges with nearby Carlton. A short drive from Mapperley, Gedling is also the name of the local borough council with their offices in Arnold. Gedling is a thriving village with great transport links and local shops, including a small Sainsbury’s and Co-operative supermarket. The local church, All Hallows Anglican church sits almost in the centre on Arnold Lane. Gedling has a population of approximately 6,800 people. The average house price in Gedling is currently £166,348, which is up 1.03% on last year. The average flat sold for £87,272 and terraced houses for £111,193. This is according to Zoopla. 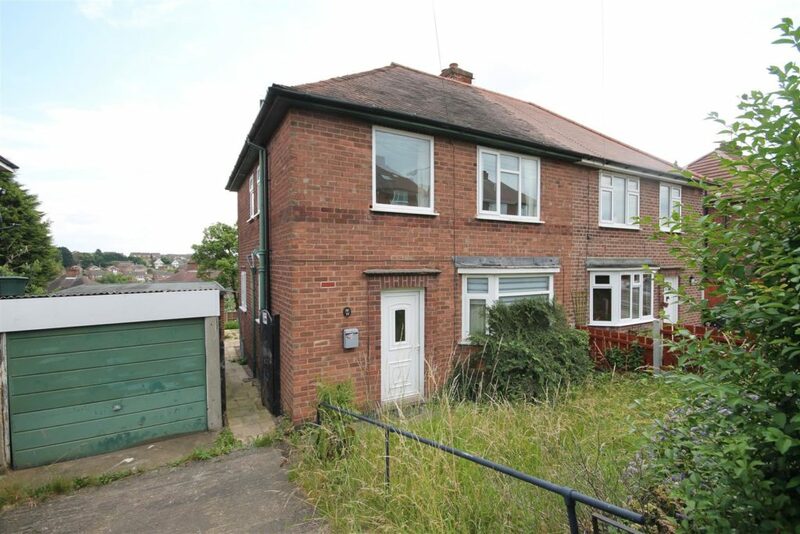 Our latest Gedling property on the market is a semi-detached house with 3 bedrooms, located on Bentink Road. This property has a driveway, garage and no onward chain. Since going to market, this property has had 25 viewings booked in just 3 days! 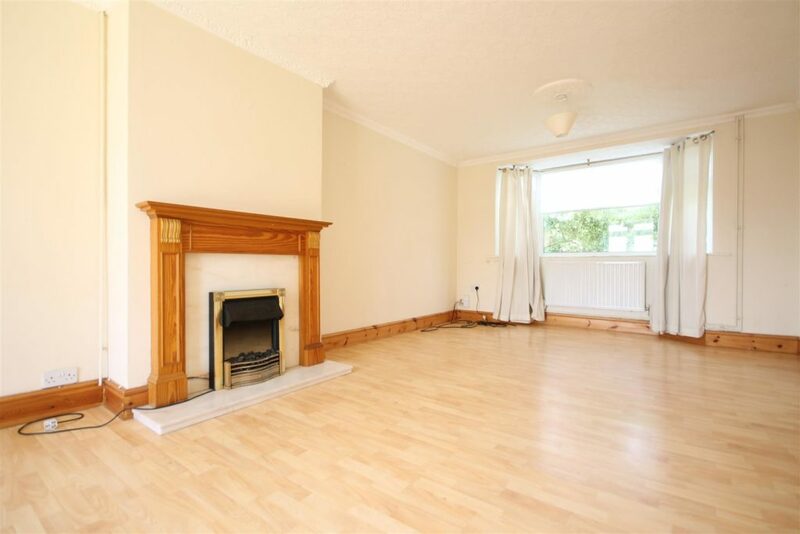 This could be partially due to location, being close to The Carlton Academy and a short drive from Gedling Country Park. 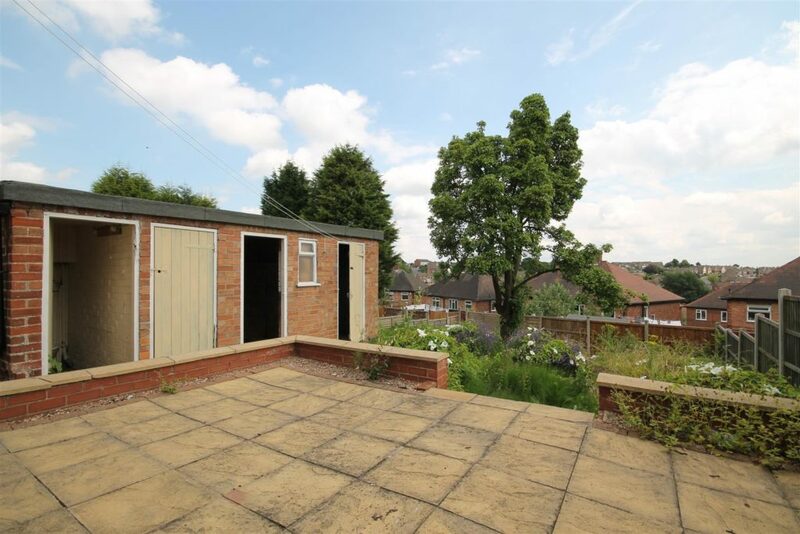 The property is also close to Mapperley Golf Club. The guide price is at £120,000 which is also ideal for first time buyers. With mortgage rates at an all time low, this makes this property very affordable for almost any first time buyer. Why not book to gain some independent mortgage advice with our in house mortgage broker? If your property is based within the Gedling, Carlton or Nottingham area, find out how much it could be worth using the form below. We also offer mortgage advice for residents in Gedling, Arnold, Netherfield and surrounding areas. Enter your contact information below to have our Gedling mortgage adviser give you a call or email.